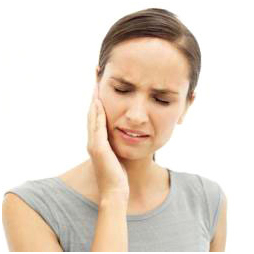 If you have a dental emergency, contact the office as soon as possible at (705) 724-2900. Care of emergency patients is a priority for us, and we will try our best to see you as soon as we can. Occasionally it is possible to set aside additional time beyond the usual office hours. If the office is closed and you have a severe emergency, please call the dental emergency line at (705) 476-5444. Our office participates in the dental emergency on-call. You may also leave a message on our answering machine and we will contact you to book an appointment.